The holidays might be months away, but it’s officially Christmas in July thanks to the arrival of Nordstrom’s Anniversary Sale. This year, our favorite retailer is featuring over 450 beauty exclusives, from top brands that never go on sale, including La Mer, Nars, Tom Ford, and Dior. The event is open to Nordstrom cardholders starting today, but the general public won’t be able to shop it until August 20th. Either way, you’ll want to plan out your strategy for conquering the killer discounts, because we guarantee they won’t last long. 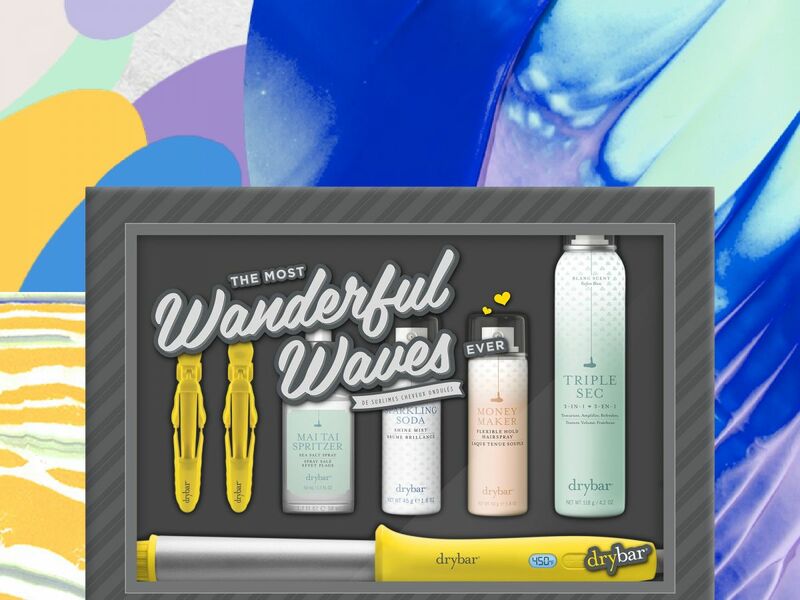 Check out the best bang-for-your-buck beauty deals — including the cheapest La Mer value set we’ve ever seen — ahead. The NARS exclusive cheek powder palettes are a hit at every sale, and this year they’re throwing in eyeshadows to sweeten the deal. 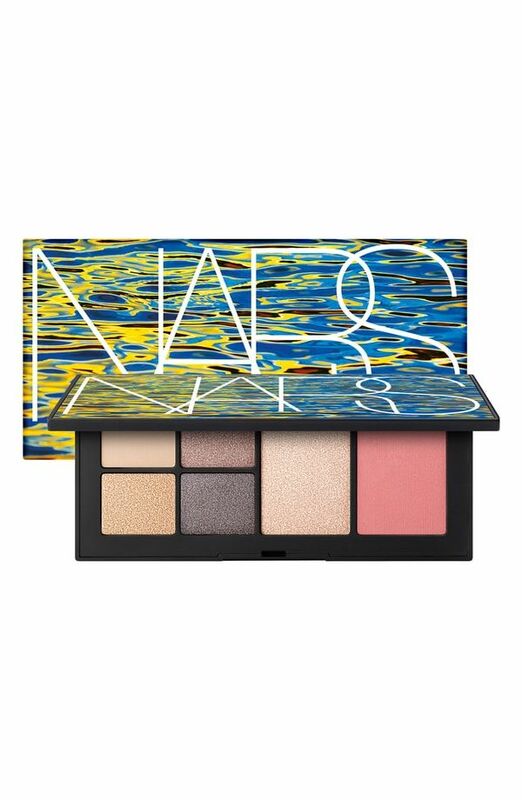 NARS Hot Escape Eye & Cheek Palette, $49 ($131 value), available at Nordstrom. When big sales like this come around, you should have one goal: Buy everything jumbo-sized. This best-selling body butter from Kiehl’s is at the top of our bulk shopping list. 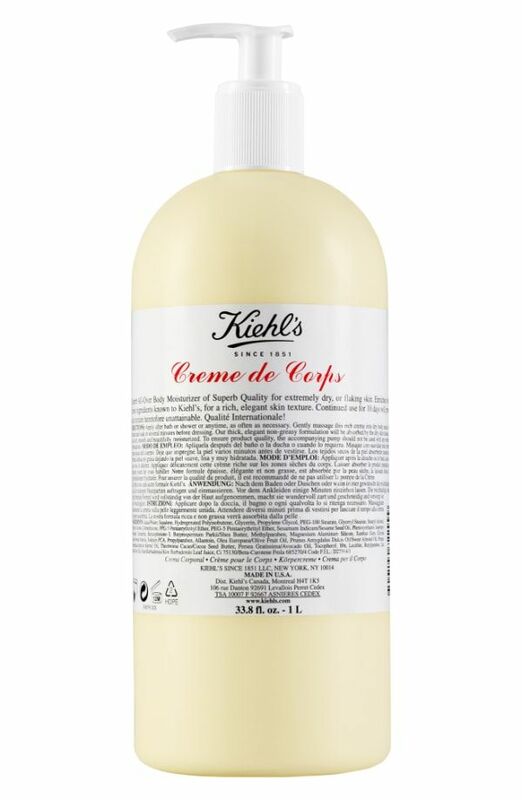 Kiehl’s Jumbo Creme de Corps Bottle, $52, available at Nordstrom. Most of us fear the day we’ll accidentally leave our makeup bag on a flight, but this huge kit makes that nightmare a little less scary. The full set — from eyeliners to shadows to bronzers to mascara — all comes in at under $230. It’s no surprise it’s a top-seller year after year. 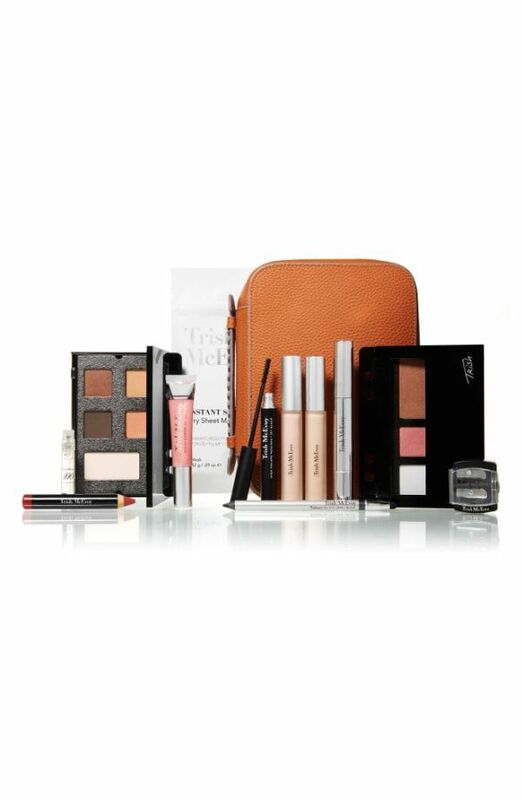 Trish McEvoy The Power of Makeup Planner Collection Sunlit Glamour, $225 ($585 value), available at Nordstrom. Revamping your entire skin-care routine can cost a fortune. 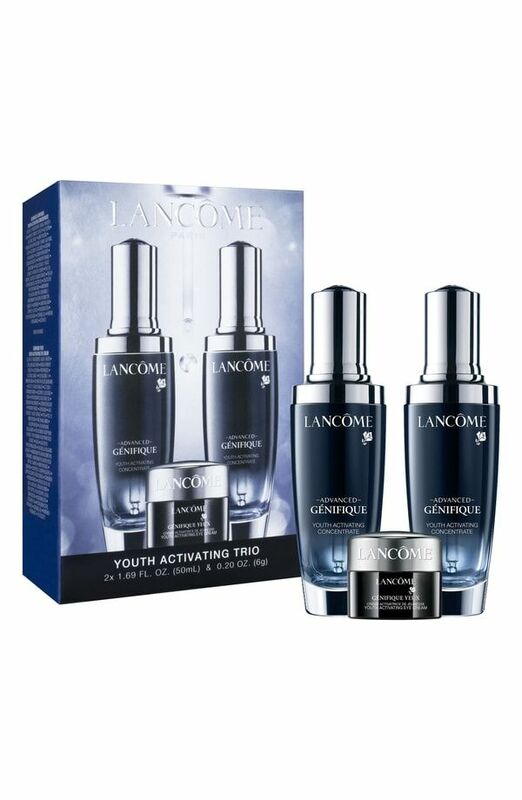 But this set, which includes everything you need if you’re just starting an anti-aging regimen, is pretty reasonable. 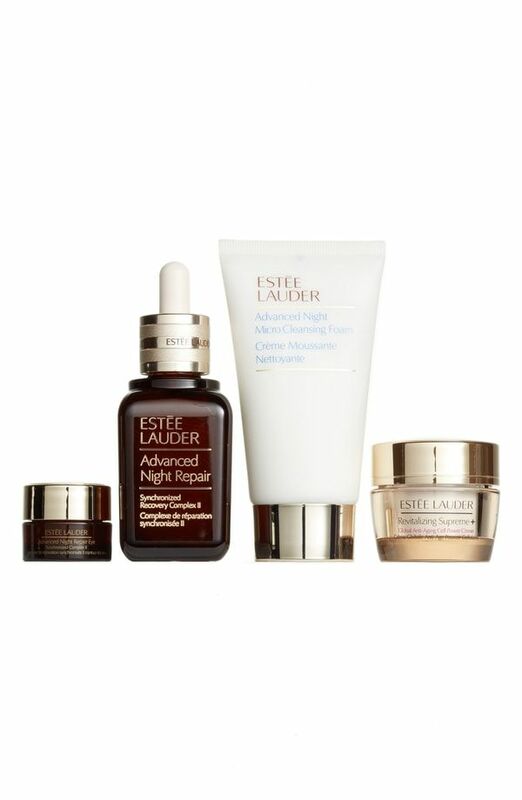 Estée Lauder Advanced Night Repair & Renew Set, $98 ($154 value), available at Nordstrom. Just got a new bob? Ditched your short hair for some back-grazing extensions? Here’s every styling product you’ll need — no matter your length — for the price of a single hot tool. 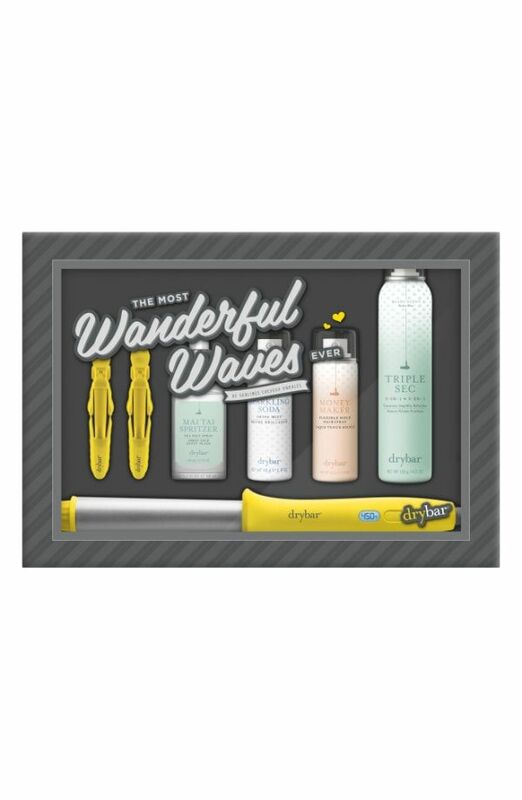 Drybar Most Wonderful Waves Ever Set, $165 ($240 value), available at Nordstrom. If you don’t have a vacation coming up, you’ll want to book one after smelling this heavenly travel set. 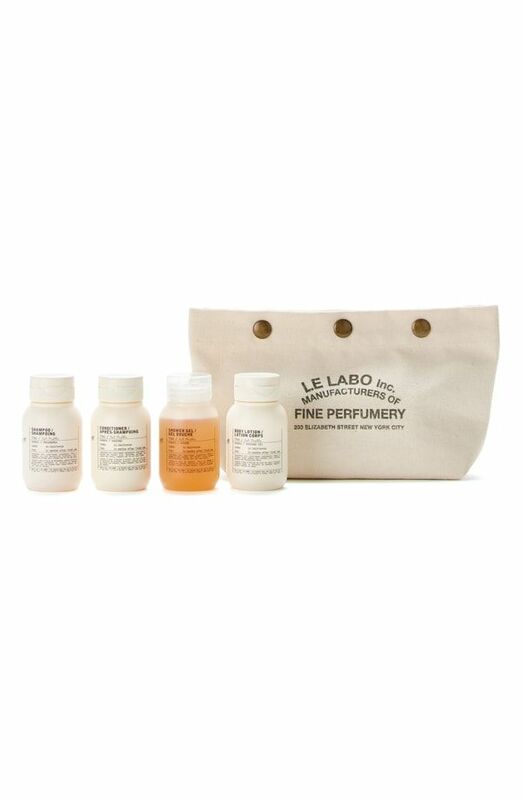 Le Labo Body & Hair Travel Set, $55, available at Nordstrom. What do beauty editors, fragrance noses, and Cara Delevingne have in common? They all agree that this is one of the best-smelling perfumes on Earth. It’s still expensive, even with the deal, but so worth it. Tom Ford Black Orchid Eau de Parfum Set, $141 ($292 value), available at Nordstrom. This highlighter kit includes everything you need for a believable glow — or one you can see from space. Becca Cosmetics Passport To Glow: Parisian Glow, $46 ($93 value), available at Nordstrom. Toner, eye cream, and sunscreen are just three of the products you’ll find in this luxe set — from another high-end, seriously effective skin-care brand that never goes on sale. 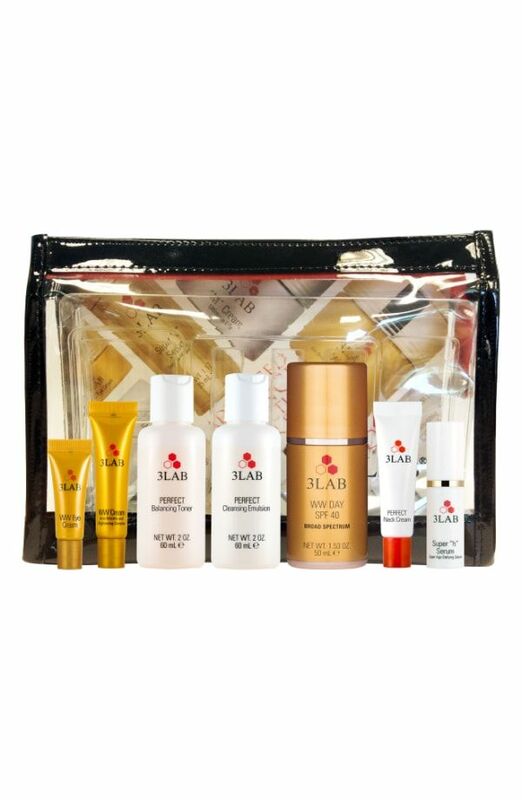 3Lab Complete Skin Care Set, $385 ($683 value), available at Nordstrom. Consider your eyes and cheeks covered for the rest of the year with this new, exclusive palette that’s so discounted, it almost feels like stealing. 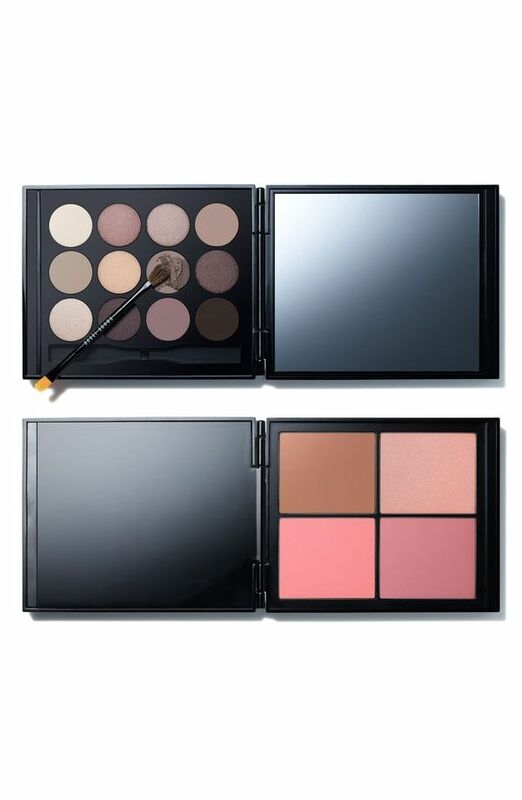 Bobbi Brown Deluxe Eye & Cheek Set, $98 ($380 value), available at Nordstrom. Never seen a Supermodel Body lotion this big? That’s because it’s never existed — except in a modest rollerball tube — until now. Charlotte Tilbury Jumbo Supermodel Body, $75 ($214 value), available at Nordstrom. 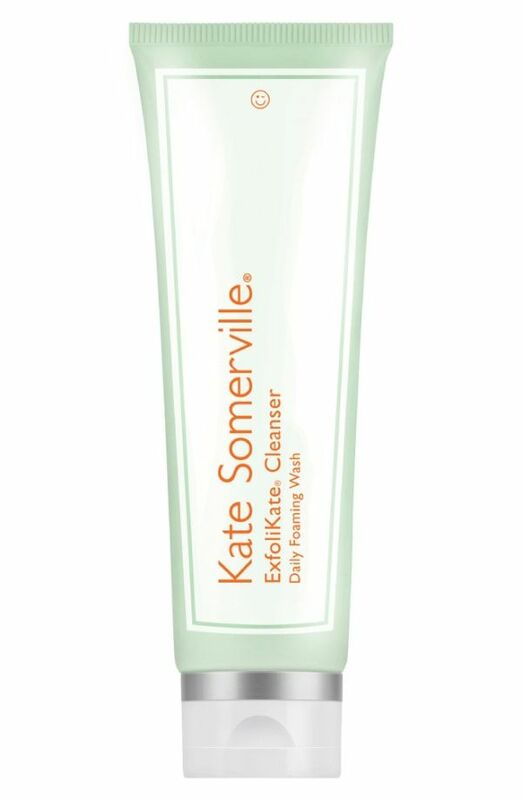 Papaya, pineapple, and pumpkin enzymes unclog pores while lactic acid smooths and brightens skin; it’s no wonder Kate Somerville’s exfoliating cleanser is a best-seller, despite its typically high price tag. Kate Somerville Jumbo Exfoliating Intensive Exfoliating Treatment, $45 ($76 value), available at Nordstrom. Your skin will never be thirsty again with two 4.2 oz. jars of this cult-favorite moisturizer, plus a face spray for that daily 4 p.m. slump. 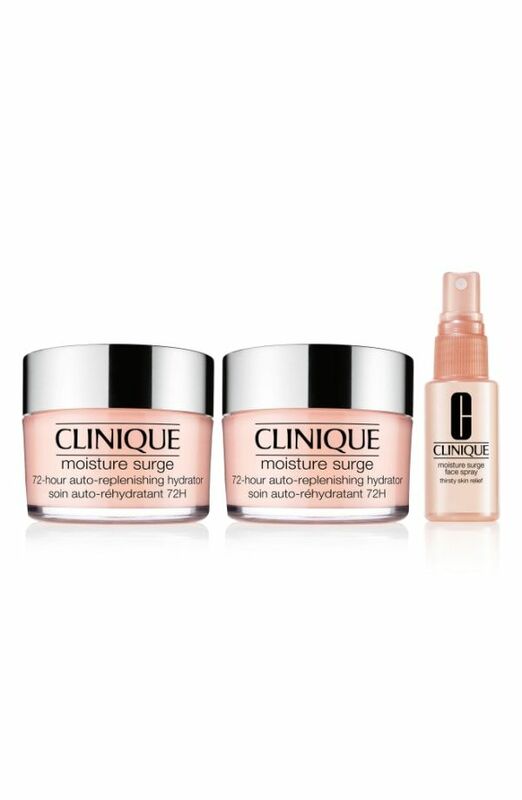 Clinique Moisture Surge 72 Hour Set, $99 ($154 value), available at Nordstrom. A TSA-safe skin-care set (in a chic Dior bag) is always a good idea. 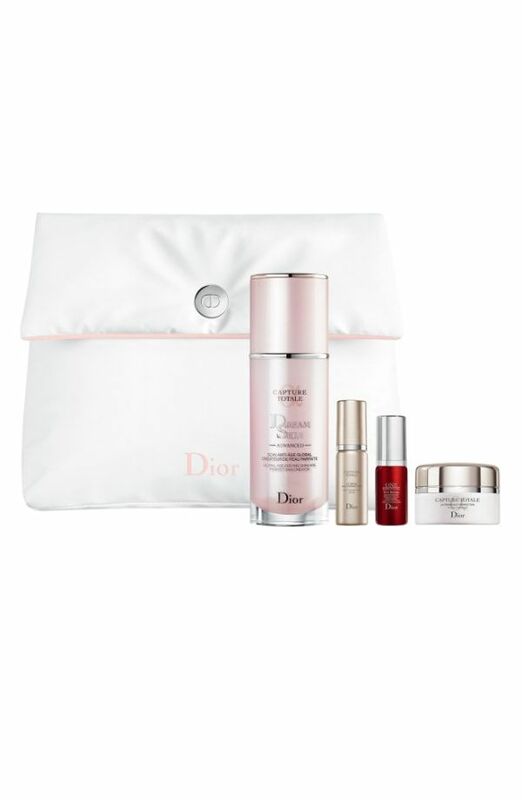 Dior Dreamskin Advanced Set, $165 ($254 value), available at Nordstrom. An assortment of three floral scented candles with matching eau de toilettes = the perfect housewarming gift (times three). Diptyque Floral Candle & Eau de Toilette Set, $72 ($105 value), available at Nordstrom. Your eye bags have met their match with this three-part set, which comes with a full-sized retinol gel, brightening solution, and Vitamin C cream. 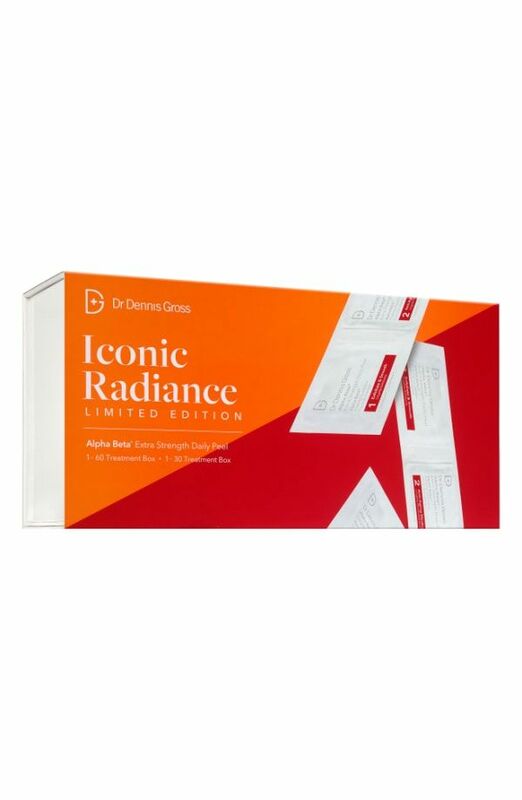 Dr Dennis Gross SpectraLite Ultimate EyeCare Set, $159 ($252 value), available at Nordstrom. The skin-softening rose face mask alone makes this set worth the buy, but you’ll also get the exfoliating Sugar Face Polish, gentle Soy Face Cleanser, and both the Black Tea Instant Perfecting Mask and Firming Overnight Mask. Trust us, your face will thank you. Fresh Binge Masking Set, $79 ($120 value), available at Nordstrom. Elemis’ beloved collagen-boosting cream is a best-seller in the UK — and now you can get two for almost the price of one. 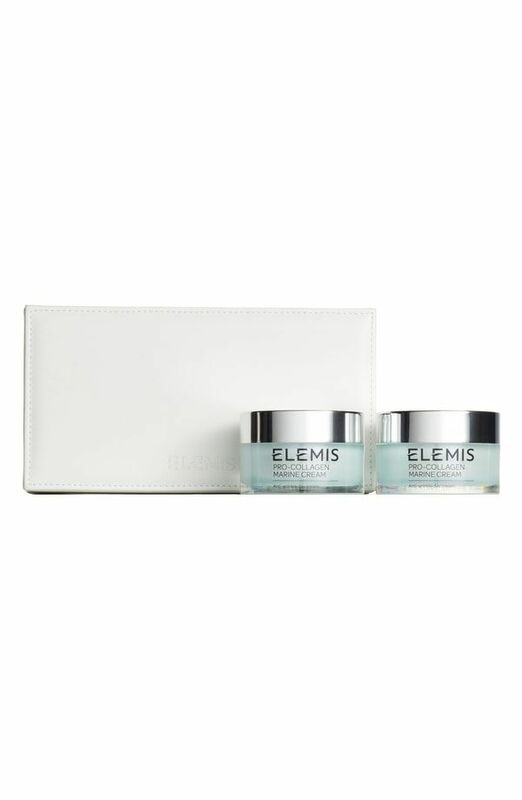 Elemis Pro Collagen Marine Cream Duo, $172 ($256 value), available at Nordstrom. Always running out of eyeliners? Us too. Buy this pack and the four neutral gel shades will last you a very long time. That’s $29, and zero drugstore runs. 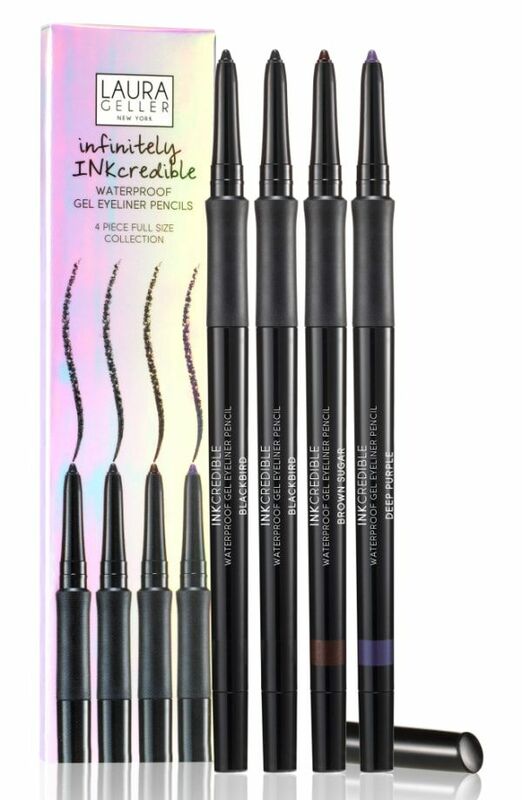 Laura Geller Infinitely INKcredible 4 Piece Gel Eyeliner Collection, $29 ($88 value), available at Nordstrom. 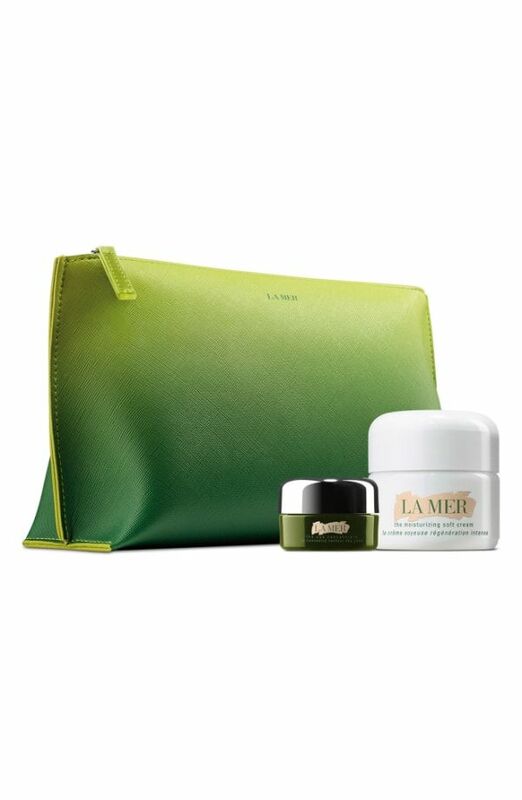 Trust us, $85 is the best La Mer deal you’ll ever come across. Don’t think, just add to cart. La Mer Mini Miracles, $85 ($156 value), available at Nordstrom. Go ahead and order another tequila (or three); you have two powerful eye serums and a moisturizing cream to undo any damage come morning. Lancome Genifique Anniversary Duo with Genifique Eye, $150 ($237 value), available at Nordstrom. Can you put a price on a good hair day? Apparently yes, and now you’ll have them for months thanks to this jumbo set. 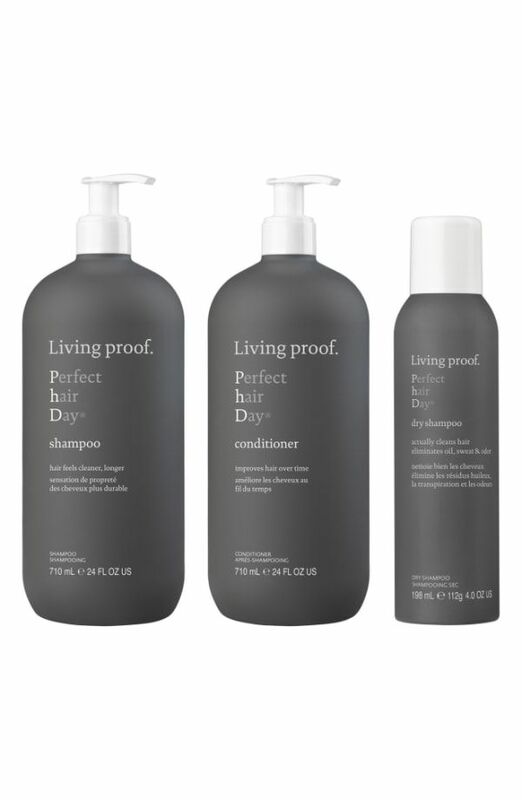 Living Proof Perfect Hair Day Set, $79 ($141 value), available at Nordstrom. If you’ve been looking for an excuse to try Oribe’s cult texture spray, well, this is it. 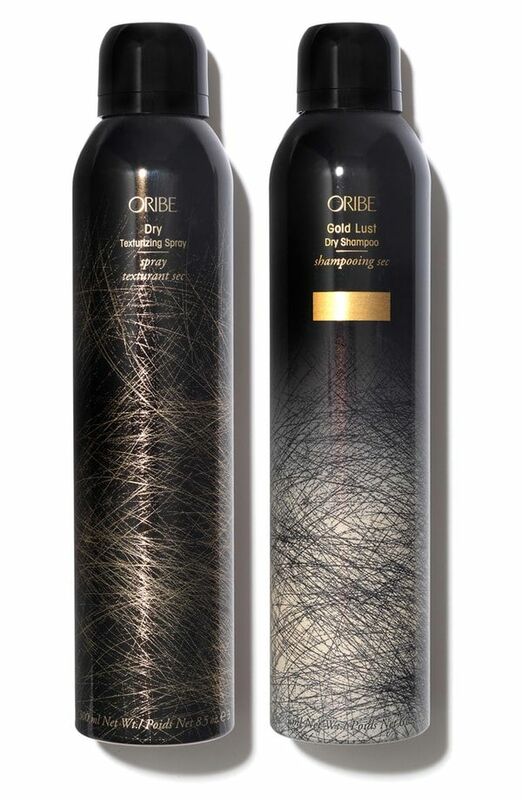 Oribe Dry Duo Set, $60 ($90 value), available at Nordstrom. NATO Spending Who is Paying Their Share?